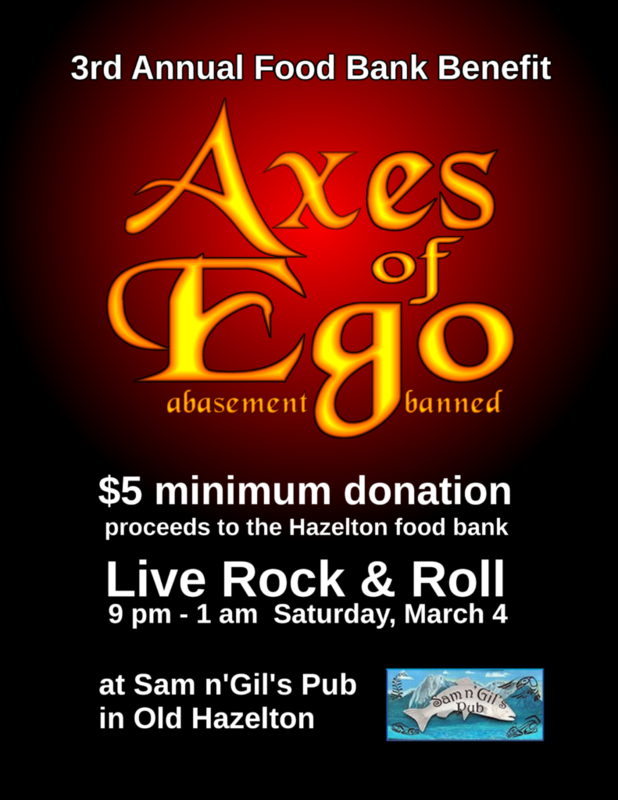 Axes of Ego » Blog Archive » 3rd Annual Food Bank Benefit! Thursday, February 23rd, 2017 at 12:04 am • Uncategorized • RSS 2.0 feed You can skip to the end and leave a response. Pinging is currently not allowed.